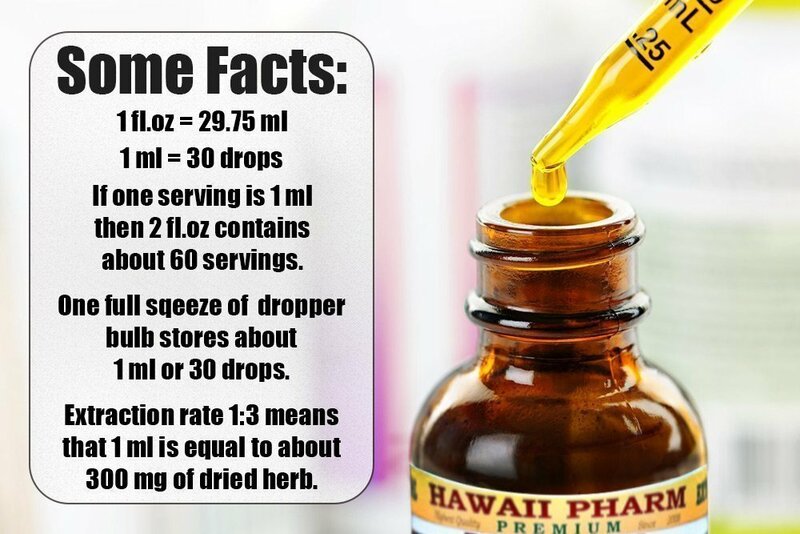 Highest Strength Bergamot Alcohol-FREE liquid extract! 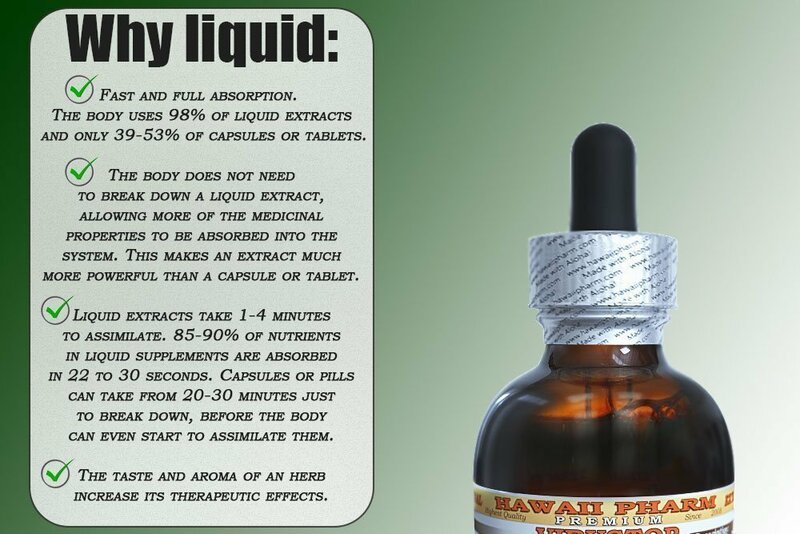 To purchase an Alcohol-based version of this extract please follow this link: http://www.amazon.com/gp/product/B00R9C4SX2/ (Copy and Paste the Link into a Browser Address Bar). Bergamot Alcohol-FREE liquid extract contains ONLY natural ingredients! High Quality Bergamot Alcohol-FREE liquid extract- we use classic conventional methods of extraction! We meticulously produce our extracts according to precise standards where each herb is extracted according to the distinct characteristic of each plant! The bergamot is a fragrant fruit the size of an orange, with a yellow colour similar to a lemon. Genetic research into the ancestral origins of extant citrus cultivars found bergamot orange to be a likely hybrid of Citrus limetta and Citrus aurantium. Despite the fact that the bergamot fruit is inedible, the oil has many culinary and house hold uses. It is the characteristic flavor of Earl Grey tea, and is used as a fragrance for pipe tobaccos. Super concentrated Bergamot Alcohol-FREE extract: dried material / menstruum ratio is 1:3! We strictly use Only Certified or ethically sourced wild harvested raw material, vegetable palm glycerin and crystal clear artesian purified water! 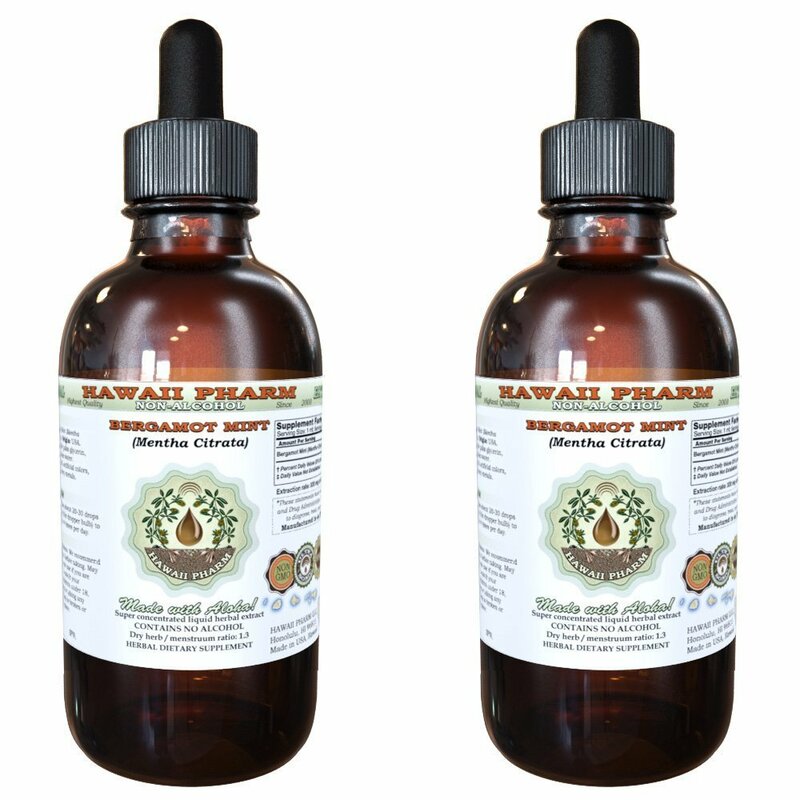 Really the BEST Bergamot herbal glycerite on market!